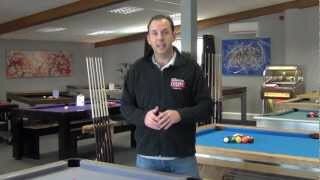 How does a Pool or Snooker ball find its way to a ball return? 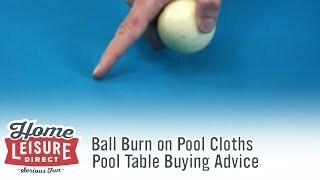 What are Drop Pockets? 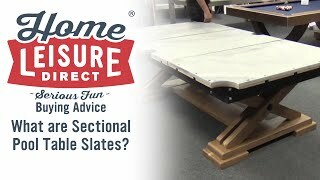 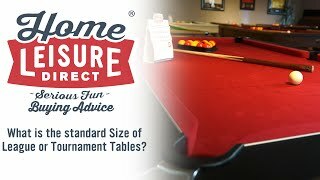 What differences do they make to table design and price? 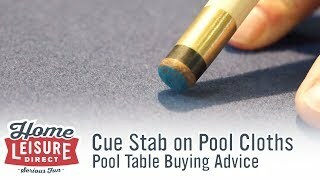 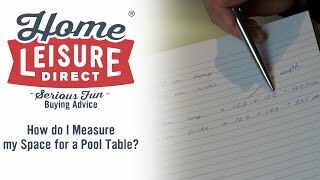 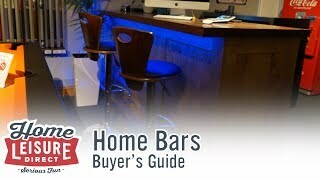 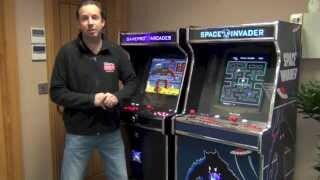 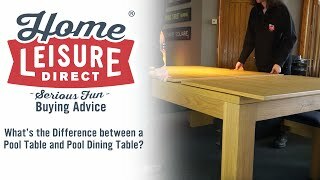 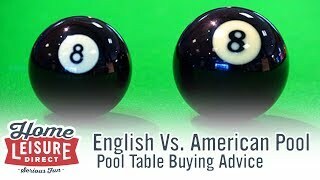 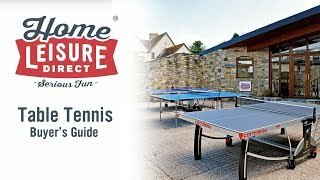 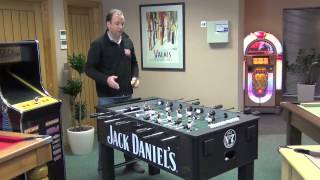 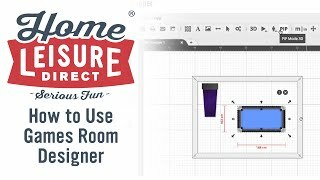 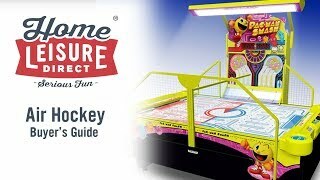 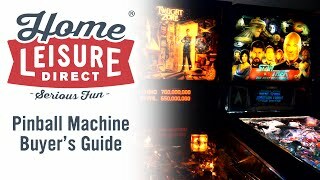 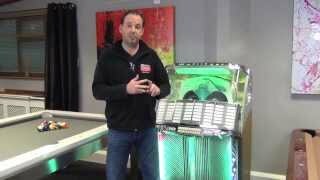 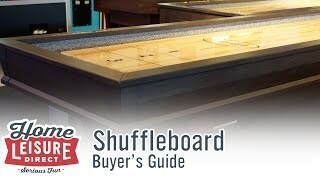 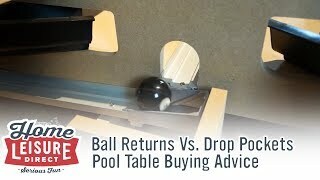 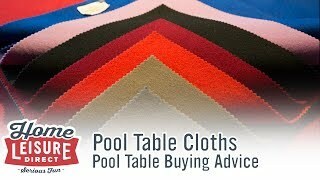 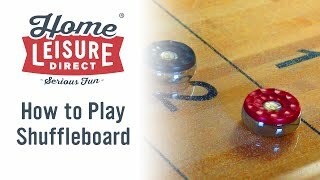 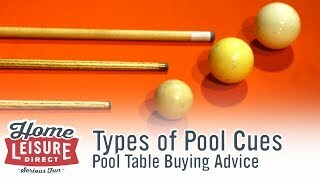 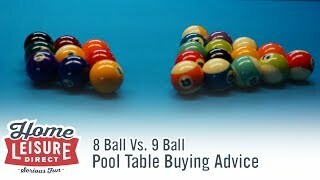 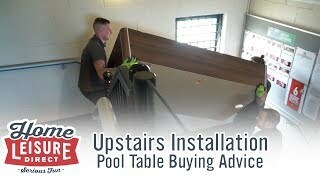 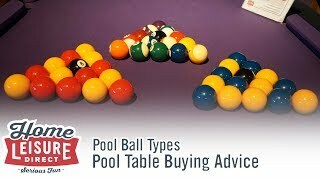 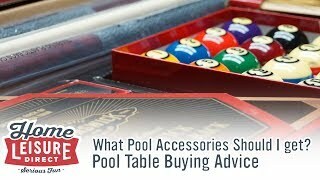 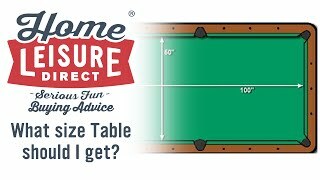 This video guide explains everything about a pool table ball return system.